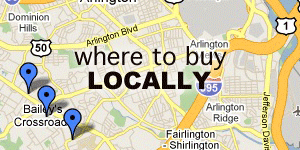 The following are reviews of hookah shisha tobacco flavors from Starbuzz Tobacco. 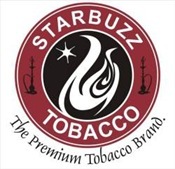 Starbuzz is availalbe on the online market and widely available on the local market as well. Starbuzz is currently engaged in a series of questionable lawsuits with other tobacco manufacturers, disputing the use of popular flavor names, such as Double Apple and Guava. 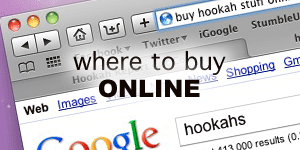 Some hookah smokers have chosen to boycott the company. Learn more at Starbuzztobaccolawsuits.com.